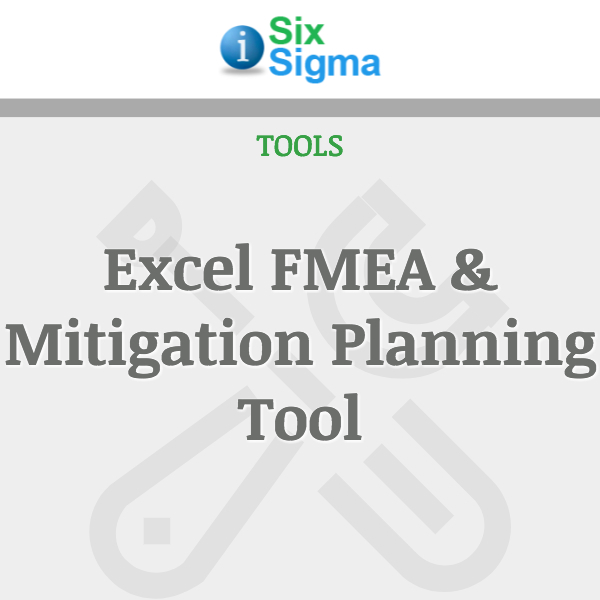 The Excel Failure Modes and Effects Analysis (FMEA) and Mitigation Planning Tool provides simple capabilities of assessing and projecting potential risks and their effects on processes and products prior to their implementation and of generating and tracking risk mitigation plans to preclude or lessen those effects. 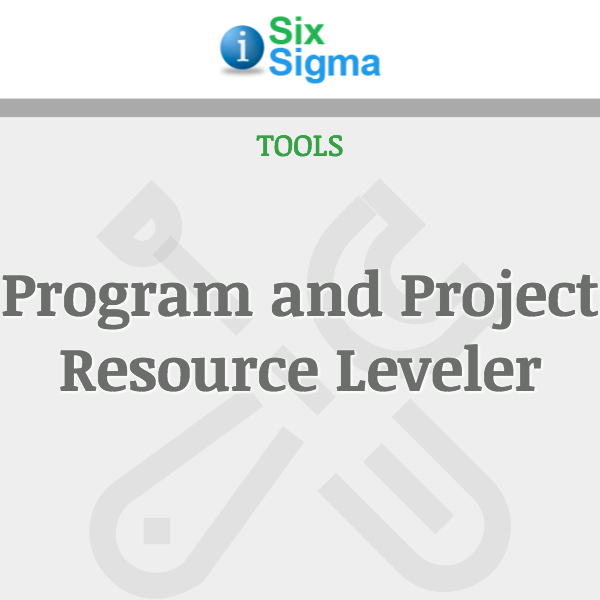 The tool uses accepted methods through which teams can analyze and score these risks through the universally available Excel tools that most organizations already possess. This product also allows senior management to invest scarce resources wisely; to commit human resources, funds and time on actions that have the greatest possibility of success and which improve the success probability of ongoing initiatives and projects. 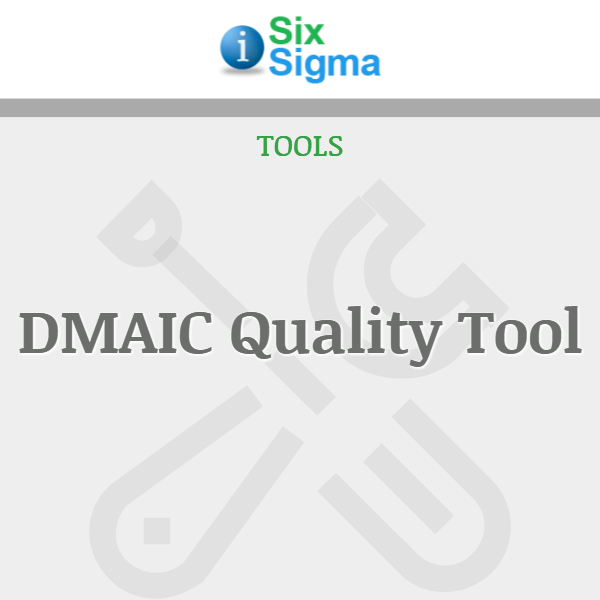 The Excel FMEA and Mitigation Plan Tool is comprised of two main worksheets supported by several worksheets containing definitions of risk attributes and examples of mitigation steps. 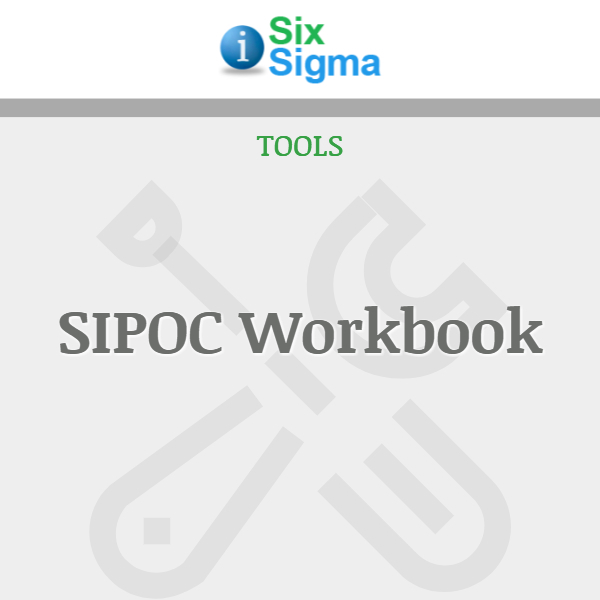 The product also comes with a sample workbook. 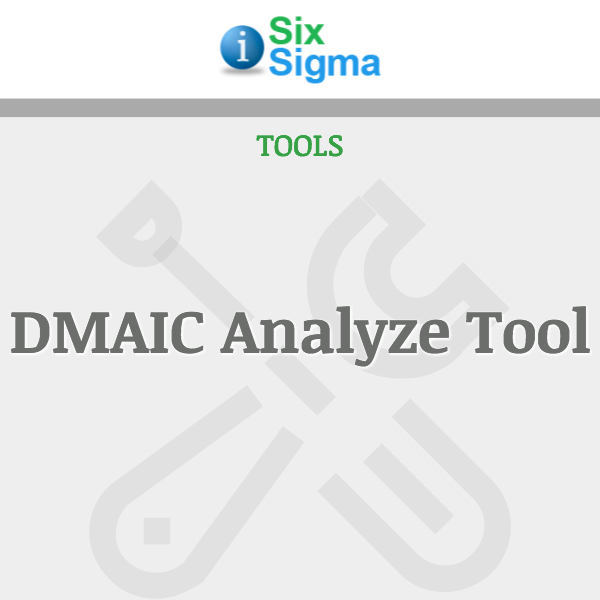 The product comes with specific versions for Microsoft Excel ’97-2003 and 2007. You must purchase the correct version for your Microsoft Office suite to ensure all macros will function properly.